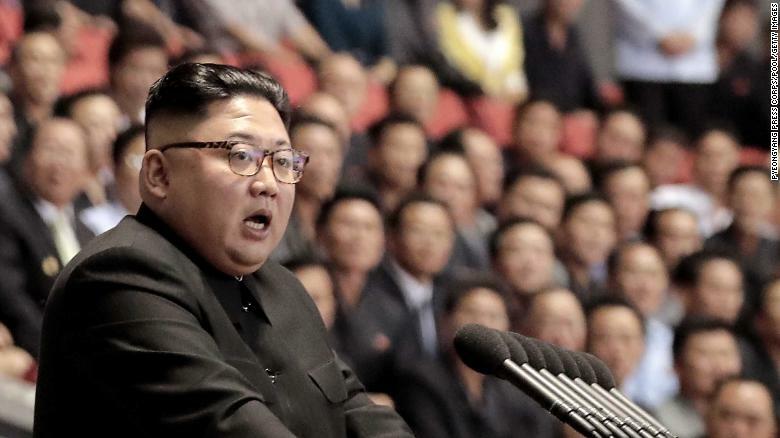 North Korea has repeatedly refused calls for the US for it to unilaterally denuclearize. Secretary of State Mike Pompeo said Thursday that we “still are working through the execution of Chairman Kim’s commitment to denuclearize,” but insisted the US is “undoubtedly” in a better situation with Pyongyang than it was a year ago. 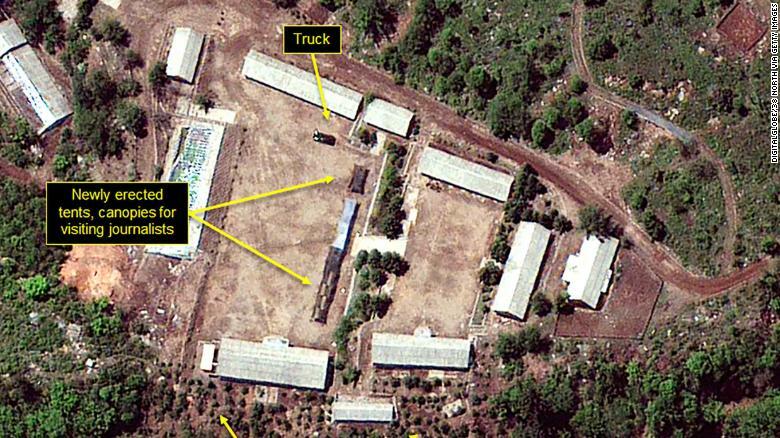 North Korea’s Punggye-ri nuclear test site was reported to have been destroyed in May.